Product Length Select LEAVE UNCUT Cut to 28" inch Length Cut to 28 1/2" inch Length Cut to 29" inch Length Cut to 29 1/2" inch Length Cut to 30" inch Length Cut to 30 1/2" inch Length Cut to 31" inch Length Cut to 31 1/2" inch Length Cut to 32" inch Length Cut to 32 1/2" inch Length Cut to 33" inch Length Cut to 33 1/2" inch Length Cut to 34" inch Length Cut to 34 1/2" inch Length Cut to 35" inch Length Cut to 35 1/2" inch Length Cut to 36" inch Length Cut to 36 1/2 inch length"
CARBON FIBER DERBY WALKING CANES - Designed to be light weight, strong and stylish. 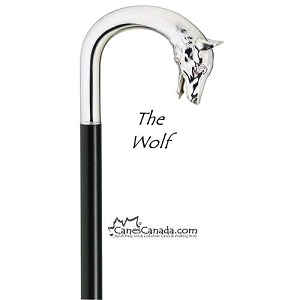 The New York Times stated "It simply looks expensive in the way a fine silk suit whispers luxury." 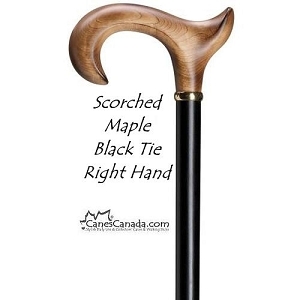 I think anyone who has used this cane would agree. 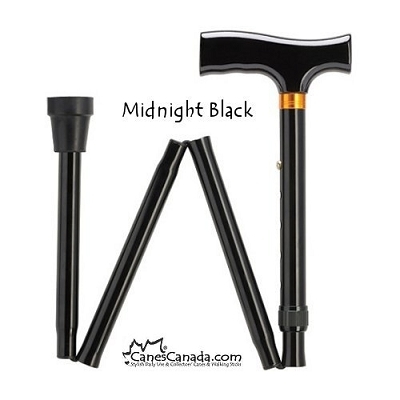 This cane comes with a soft touch rubber coating on the handle for more comfort. 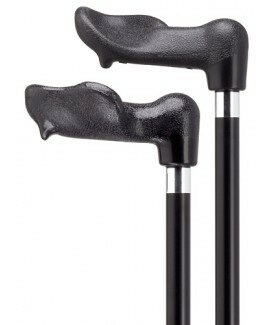 This is NOT an adjustable cane product. 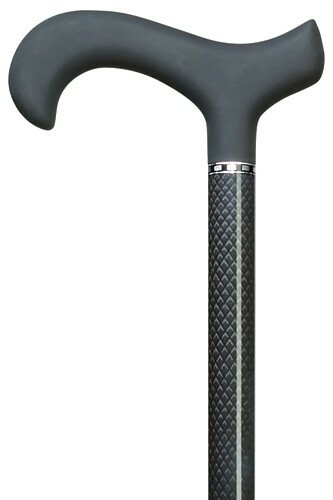 CUTTING TIP: Use a saw blade which is meant to cut metal when sizing a carbon fiber cane.